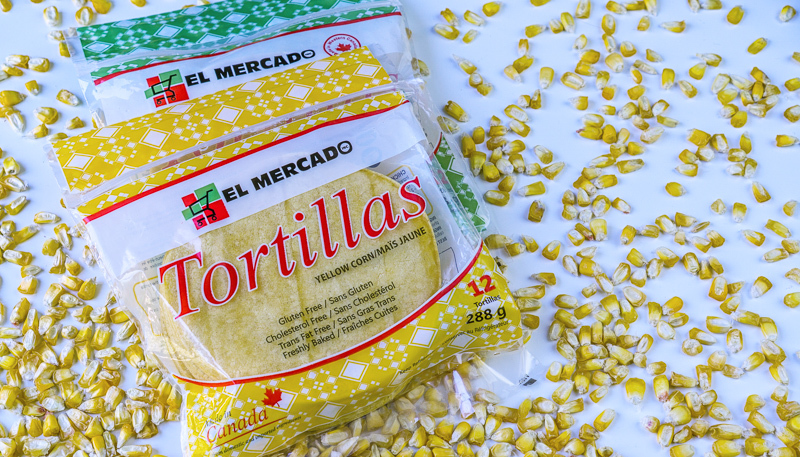 We bring a real taste of Mexican corn tortillas in two different sizes- regular and taquera. Our regular tortillas are 14 cm in diameter. In Mexico these tortillas are mostly eaten with breakfast, lunch and dinner instead of bread as in other places. They are also used to make quesadillas, chilaquiles, enchiladas, flautas, entomatadas and several other dishes. 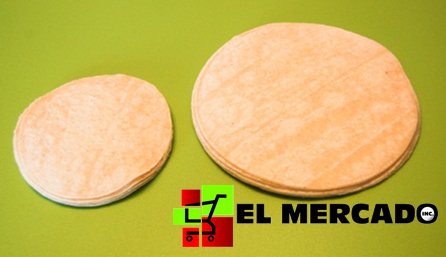 Our taquera tortillas are 10 cm in diameter. This is the authentic taco size that you can eat at any Taqueria in Mexico. With tortilla Taquera, as it is called, you can make real tacos. You just need to decide what kindyou want: beef, chicken, pork, fish, eggs or veggies. It is up to you. 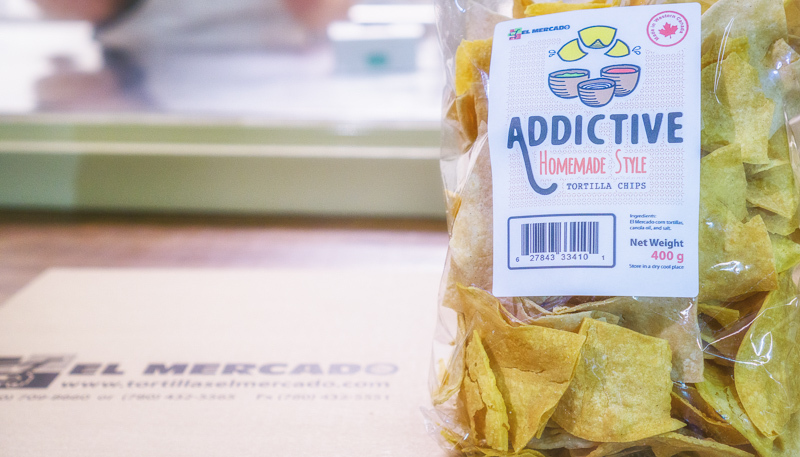 Our tortilla chips are made 100% from our corn tortillas, trying to keep our Mexican style tradition. Currently we have 3 different flavors: Addictive (salted), Spicy and Sweet (sugar & cinnamon). Our tortilla chips or Totopos (it is how they are called in Mexico) are deep fried in canola oil and seasoned. It is a simple process that brings lots of flavour to your mouth. You might enjoy them with your preferred dip, a cup of coffee or just by themselves. It depends on the flavor you choose.